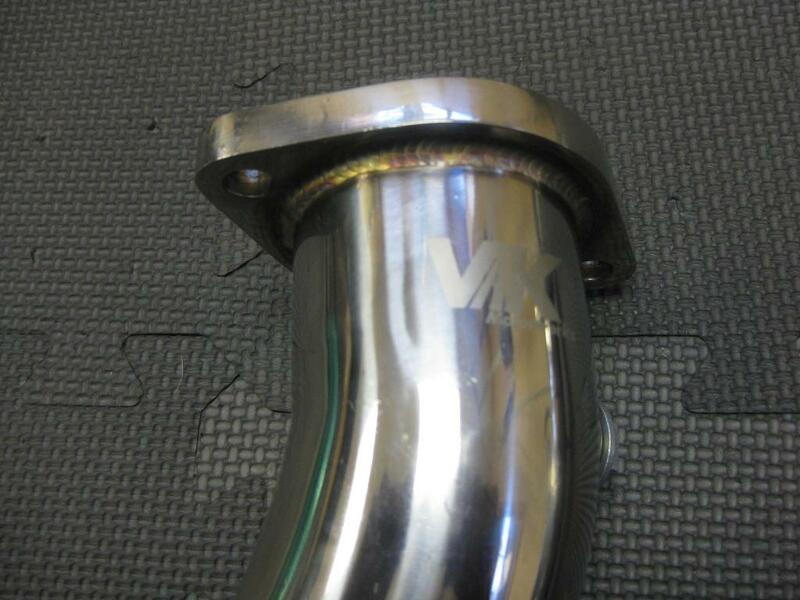 We are pleased to announce the VK Motorwerks Catless downpipes. 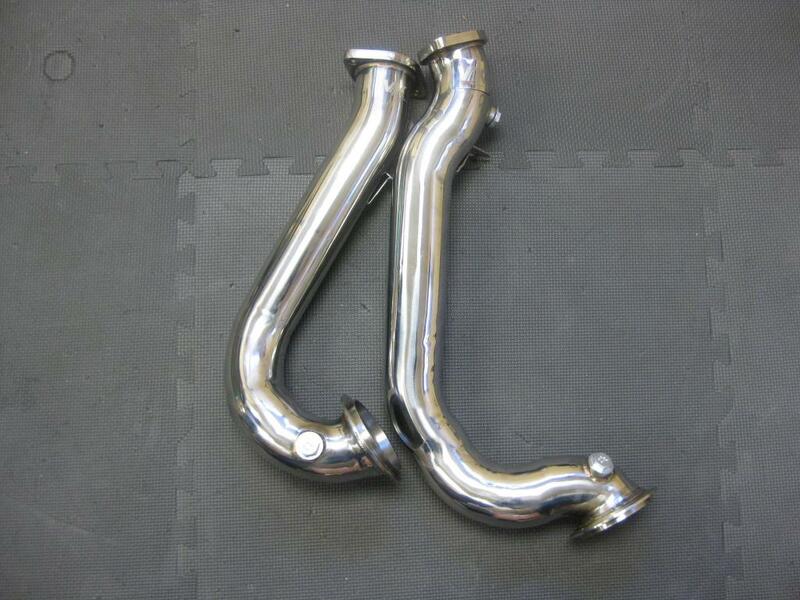 Mirror finish that changes to a golden bronze to match your factory exhaust. Lifetime guarantee against manufacturing defects provided to the original owner. For sale for a limited time only $300. All payments are final. 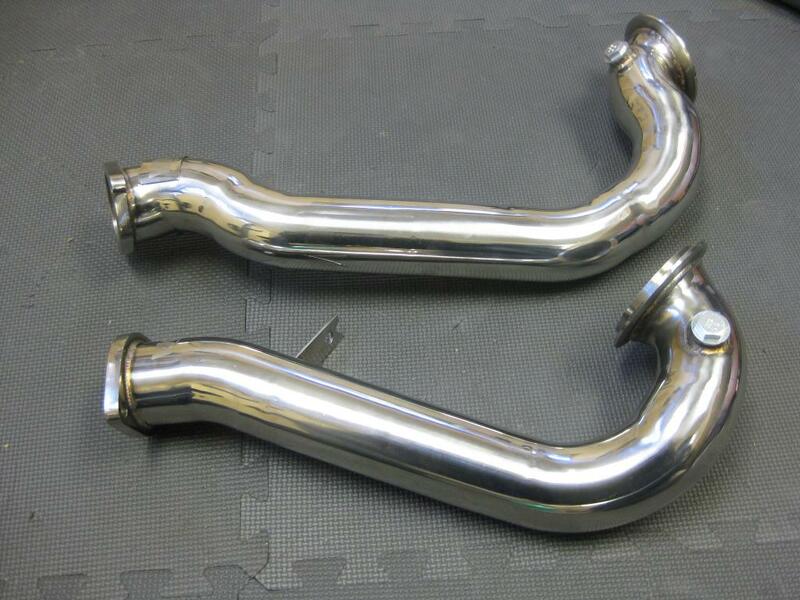 No refunds on downpipes due to group buy. ©2008 VK Motorwerks All rights reserved.